Paul’s here with all the happenings from qualifying for the 2017 Hungarian Grand Prix from the Hungaroring in Budapest. 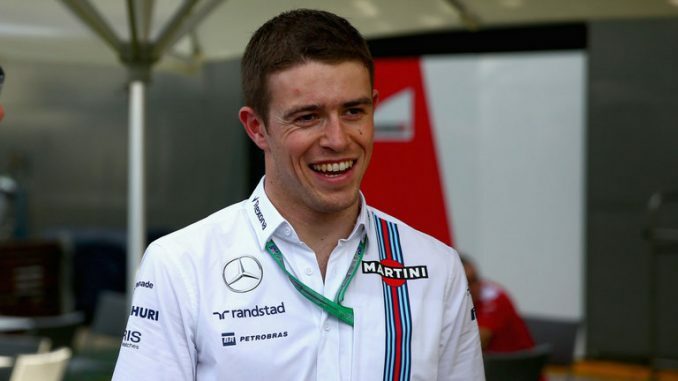 Paul Di Resta is making a surprise comeback this weekend replacing an unwell Felipe Massa. This should make what was already going to be an interesting session even more unusual!